Someone that can help me with this. There is an on/off switch on the board, same end as the battery connector. It's small and rectangular between an LED and an indentation on the PCB. Not the answer you're looking for? Browse other questions tagged pi-2 power ups or ask your own question. 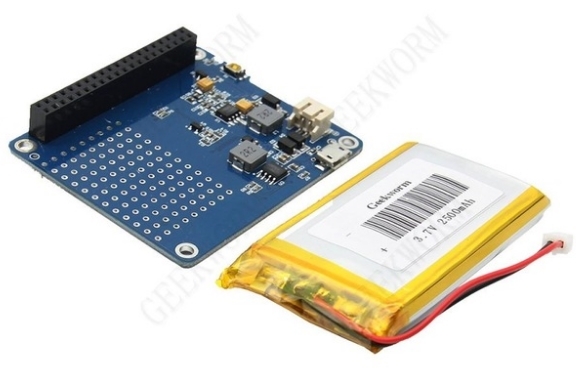 Using Geekworm UPS HAT while powering the raspberry pi from micro usb?